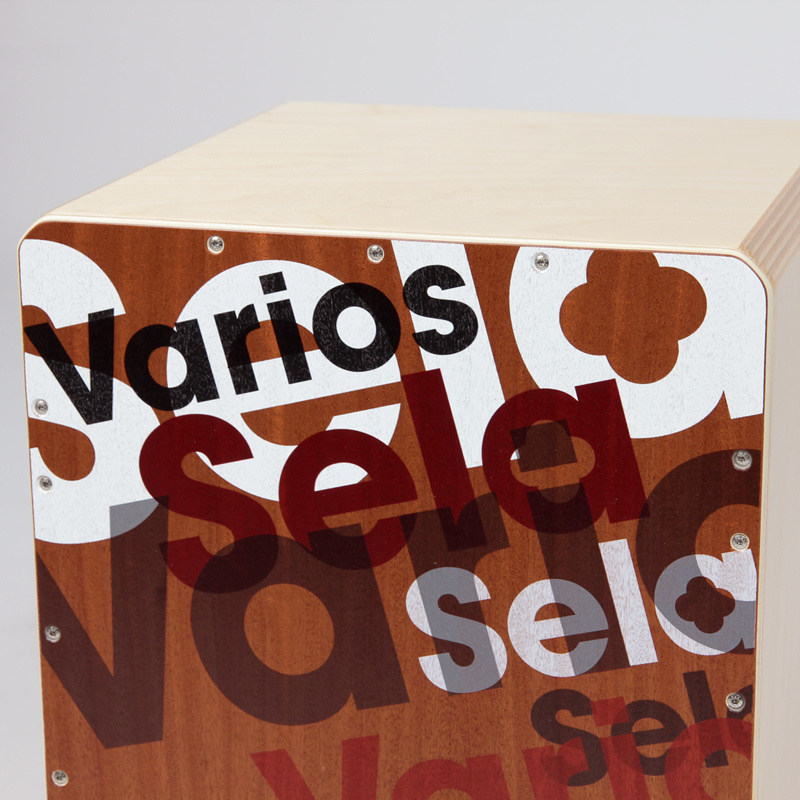 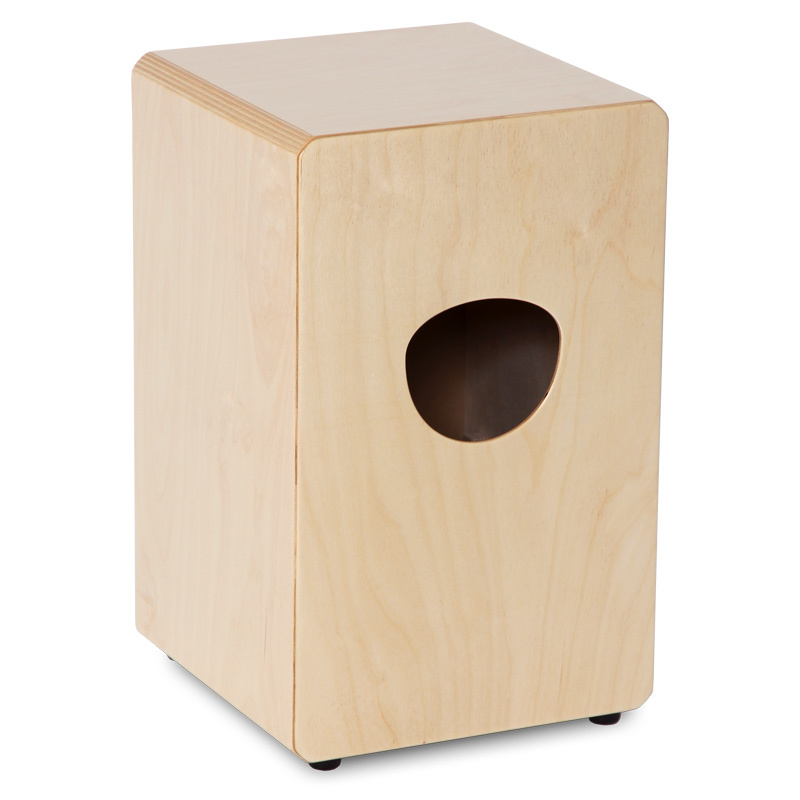 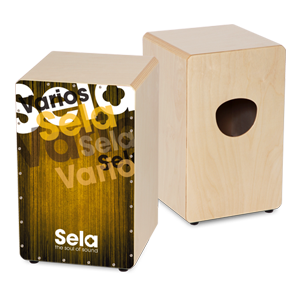 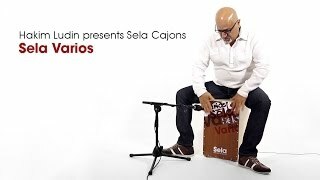 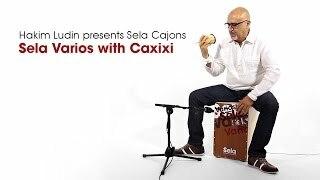 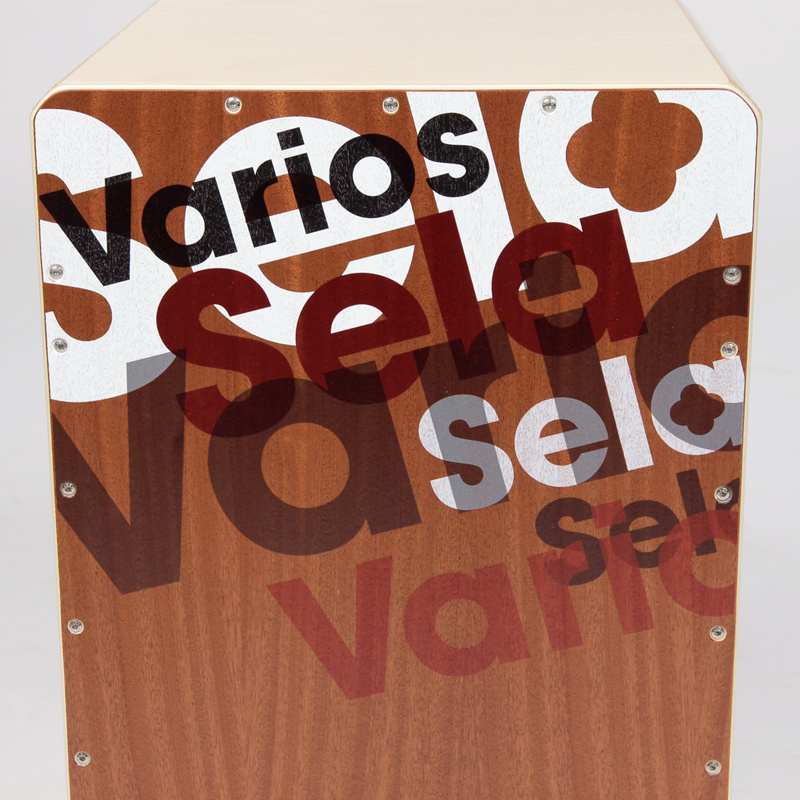 Sela Varios Cajon: Explore the Sela Sound! 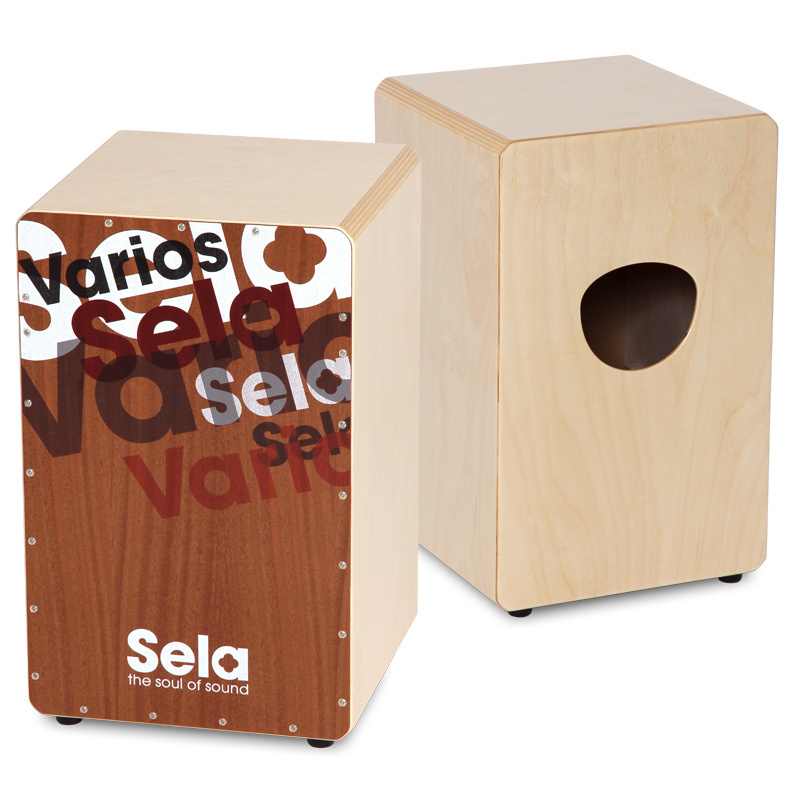 Do you have to make compromises on quality when buying an entry-level cajon? 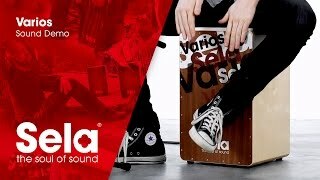 The answer is clearly: No! 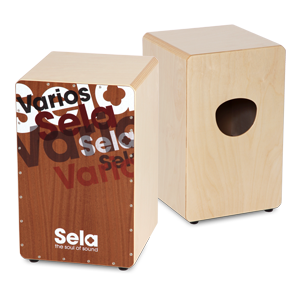 With the Varios you get a cajon at an incredible price offering all the features of a professional cajon. 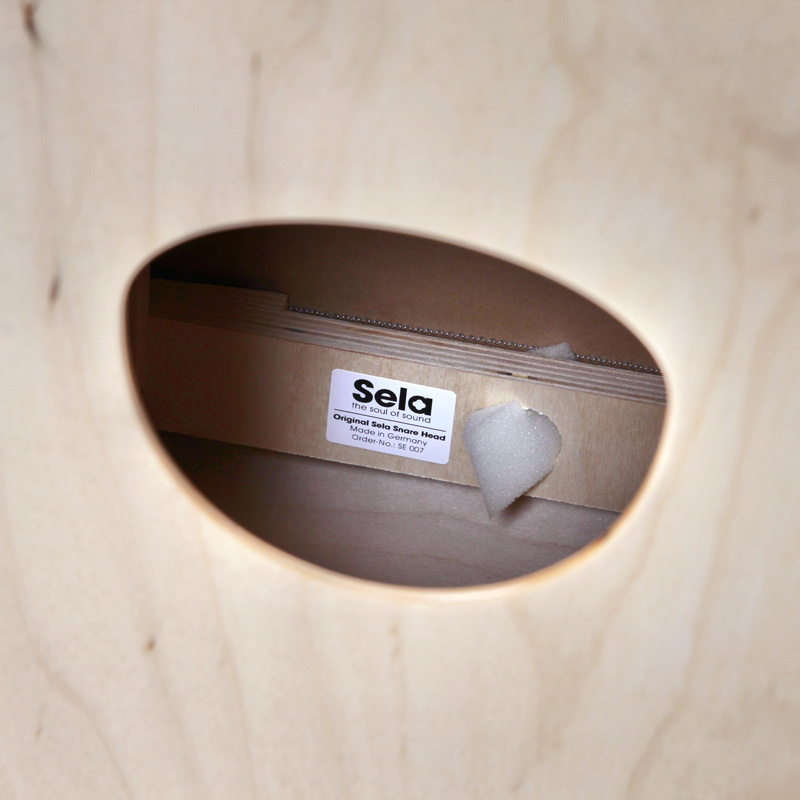 Sela hereby proves that in terms of sound, quality and features no concessions have to be made. 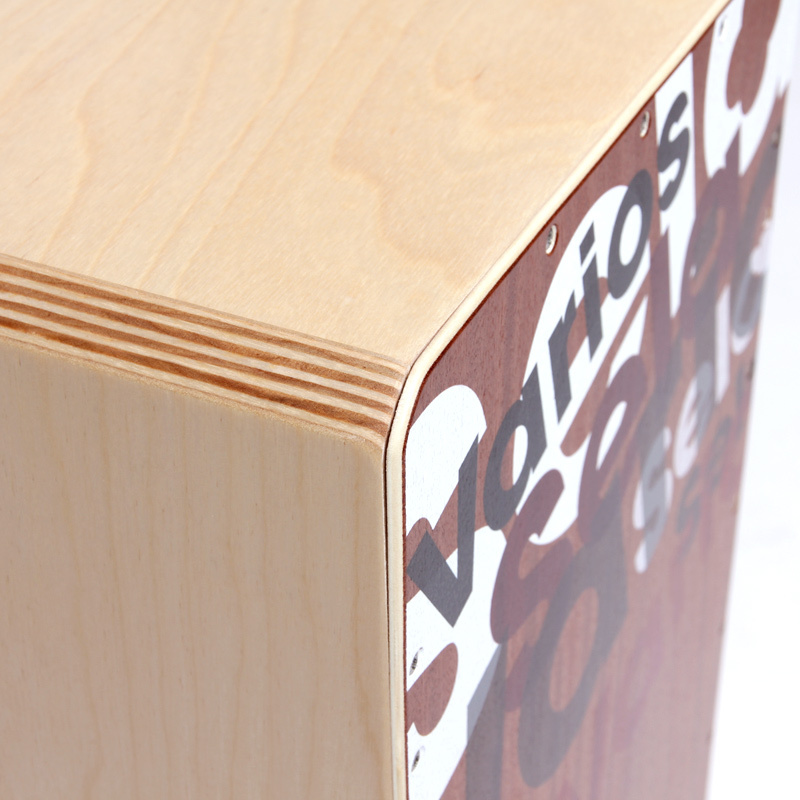 The Varios sounds amazing with a massive bass and an assertive snare drum. 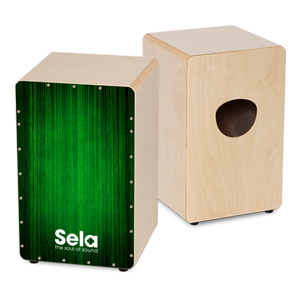 It offers further playing possibilities like pre-adjusted Clap Corners and a removable Sela Snare System. 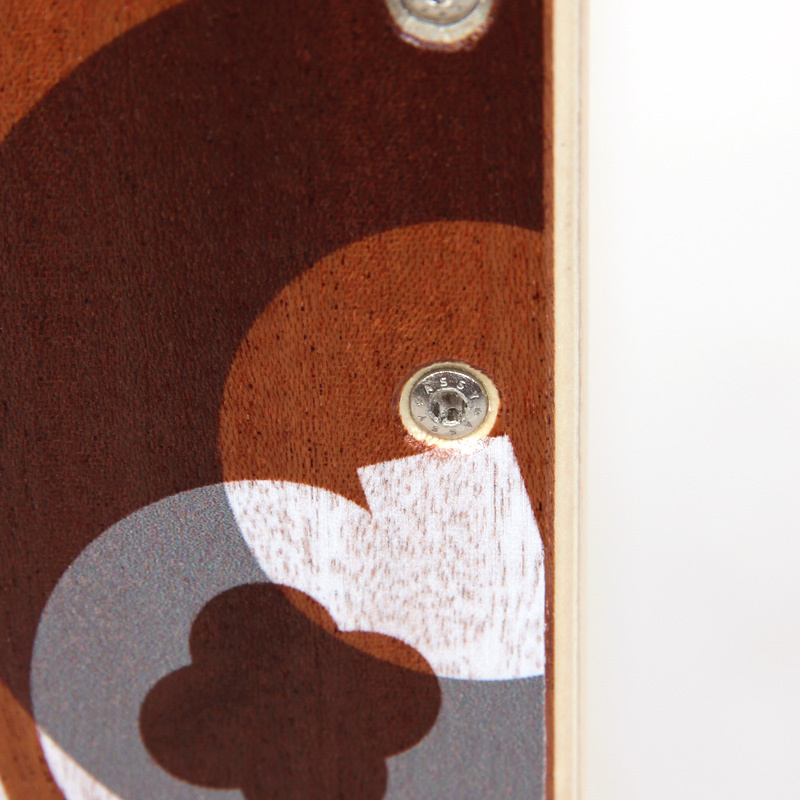 Additionally, the unique design of the playing surface is a real looker. 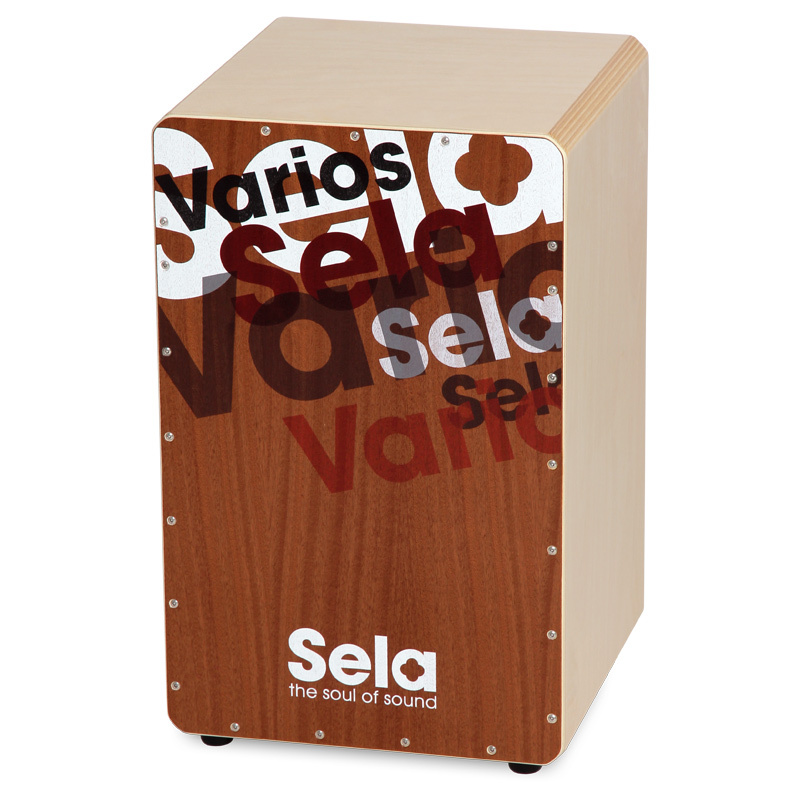 Thanks to the Sela Snare System, it is also possible to use a second snare. 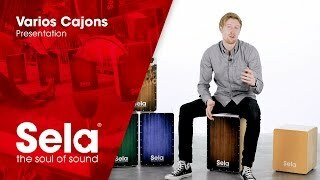 In this way you get a lot of snare sound, which is especially popular among flamenco players, for Latin grooves and for musicians who generally prefer a “crispy”, assertive sound.